This is so true! 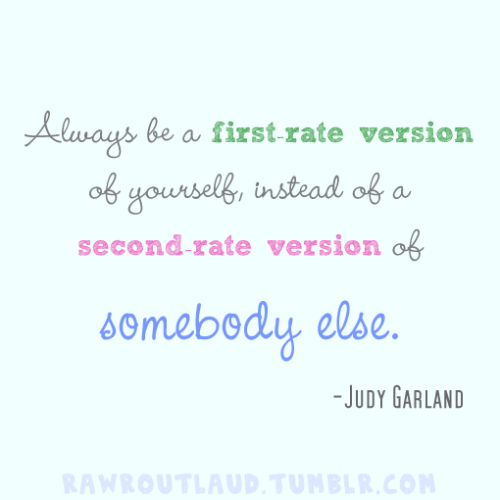 I know a lot of people who are second hand versions of others. I guess they don't understand the difference between getting inspired by someone and copying everything that some else says and does.